In preparation for this year’s Hui-ā-tau (AGM) Te Rūnanga o Makaawhio wish to notify that we will not process new membership applications received during the following period – 26 September 2016 to 9 October 2016 inclusive. Any applications received during that period will be held for processing on 10 October 2016. Te Rūnanga o Makaawhio Inc is the legal representative of Kā Māhaki ki Makaawhio, the hapū holding mana whenua for the southern half of Te Tai o Poutini (West Coast, South Island). 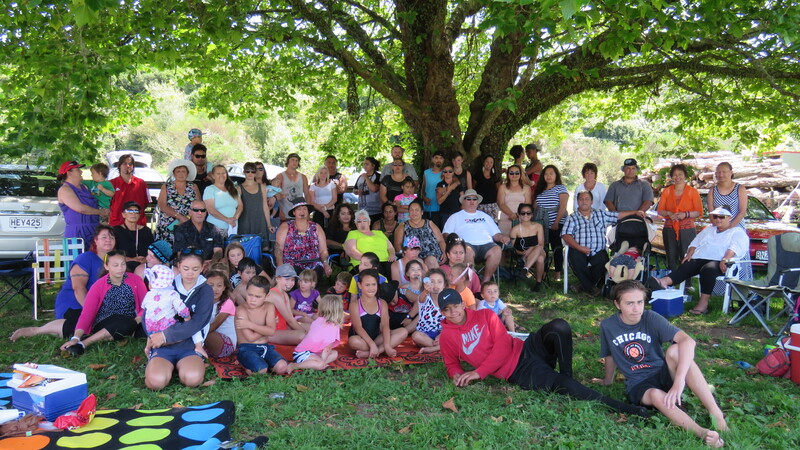 It has legal identity under the Te Rūnanga o Ngāi Tahu Act 1996 as one of its 18 constituent papatipu rūnanga. Am I eligible to register with Te Rūnanga o Makaawhio Inc? To register you must complete this application form including your whakapapa tracing your descent back to one of the tīpuna listed above. Once completed, please ensure that you have signed and dated the declaration, then post your application to Po Box 225, Hoki ka 7842. Your registration form will then be assessed for eligibility and once signed off, you will receive confirmation of registration and be added to our database. Further contact details are noted below if you would like to receive extra registration forms, have any questions, wish to call in, share any news or to catch up with what’s happening.